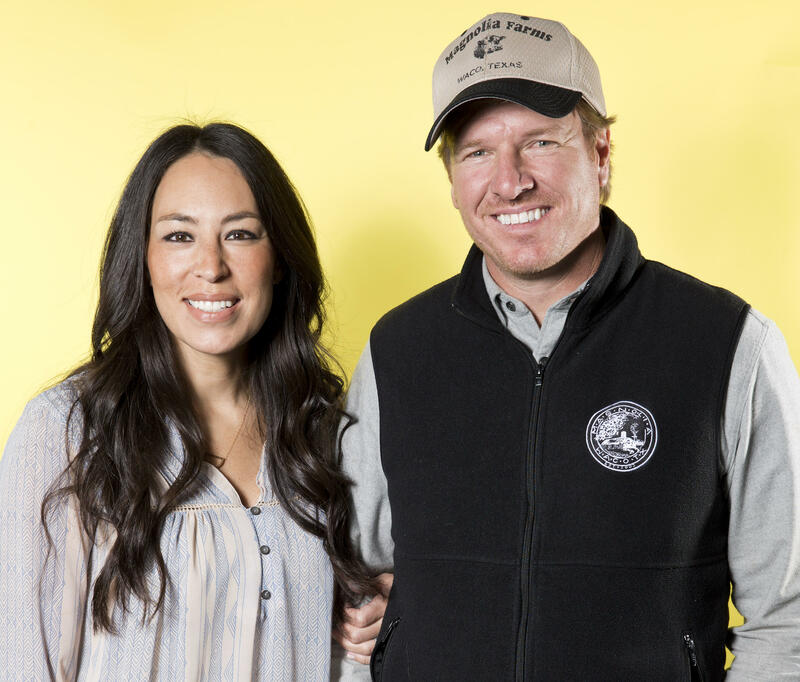 "Fixer Upper" stars Chip and Joanna Gaines say they will soon be a family of seven. The TV personalities announced that they are expecting their fifth child. The couple took to Instagram to share the happy news. "Gaines party of 7.. (If you're still confused.. WE ARE PREGNANT) @joannagaines," Chip wrote in the caption. The photo showed both Chip and Joanna holding their bellies. The couple are parents to sons Drake and Duke and daughters Ella and Emmie. Joanna wrote on Instagram that Chip already thinks this baby will be a boy. Joanna revealed on Tuesday that her younger sister, Mary Kay, is also pregnant. In September, the couple announced that Season 5 of "Fixer Upper" is their last. The HGTV show, which premiered in 2013, featured the couple and their company, Magnolia Homes, as they remodeled more than 100 houses in the Waco, Texas, area. Joanna designed the homes and Chip managed construction.